The 2 day event Makeup Week India will live from 25th to 26th of March 2019 in Mumbai, Maharashtra. 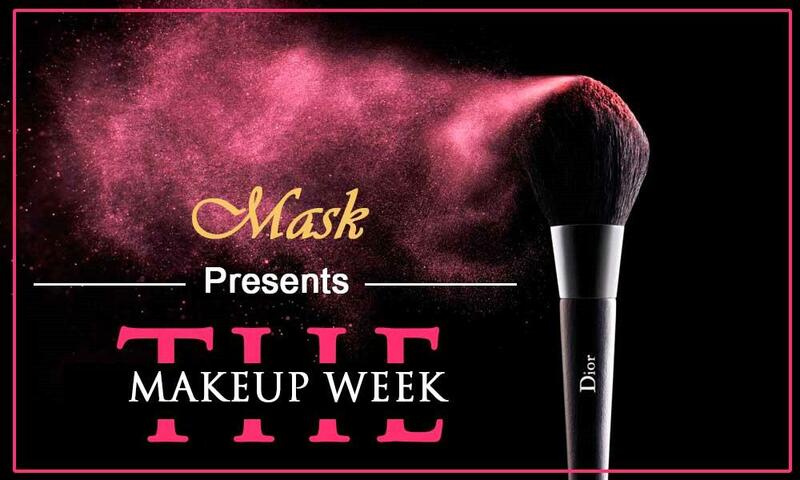 The Makeup Week is the first of its kind event for Professional and Aspiring Makeup Artists. It is a 2 day show packed with master classes, open education, networking opportunities, access to professional brands and Makeup Magic. This event will live from 25th to 26th of March 2019 in Mumbai. It is a good platform to Showcase talent, share Experiences, and sharpen skills. GAIN knowledge; MEET the titans of the industry, NETWORK with the absolute best. Come, be a part of this Never Before opportunity. You can share your thoughts at 8291747441 or at anju@professionalbeauty.in.